Wyatt Graces 39 flies off the K20 jump at Utah Olympic Park during the Springer Tournee last year. The event returns to Park City on Thursday. Summer can be a dull time for ski jumpers and Nordic combined athletes. Most train throughout the season to keep in shape for the winter, but summertime competitions are scarce. 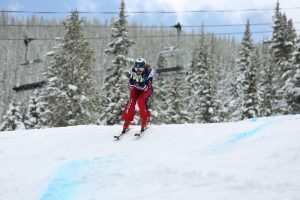 On Thursday, however, the top skip jumpers and Nordic combined athletes in the United States will gather at the Utah Olympic Park and Soldier Hollow for the 19th annual Springer Tournee. Athletes of all ages and abilities will compete in contests throughout the week, as junior athletes will get the chance to compete against and converse with some of the looked-up-to older athletes like Fletcher, a 2014 Nordic Olympian. The event will start on Thursday with competitions on the HS68 and smaller hills. On Friday, skiers will bump up to the HS100 jump, while the event will culminate with the Large Hill National Championships on the HS134 on Saturday morning. The Nordic combined races will be held on Saturday, too, at Soldier Hollow. All competitions are free to the public. In recent years, this event also served as the Nordic Combined National Championships, in which Fletcher won titles in 2014 and 2015. Last year, his brother, Taylor, got the better of him in the final moments of the race to secure a Fletcher had grabbed the title for three years prior. This year, however, there will not be a Nordic national title on the line. 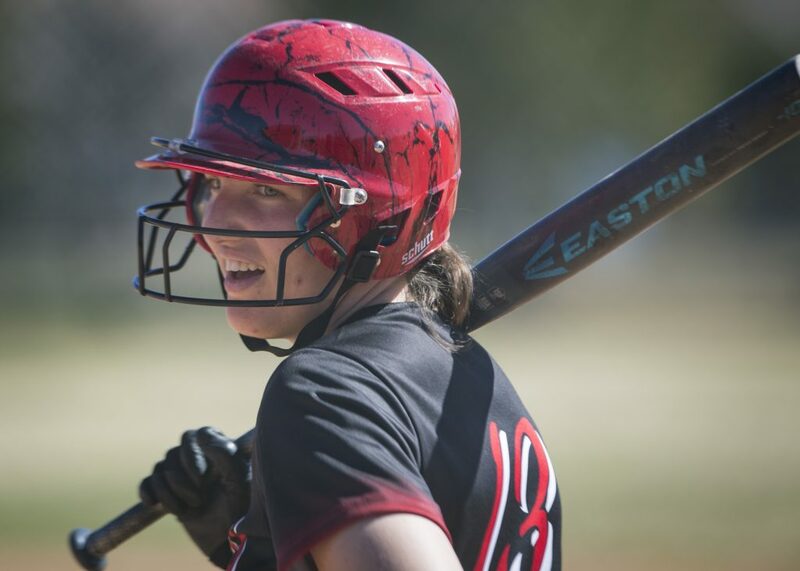 Those same athletes who gunned for the title in previous years will still be aiming for the Large Hill trophy at Utah Olympic Park come Saturday. “[The Large Hill title] would be cool to win, too,” Fletcher said. Fletcher remembers participating in the Springer Tournee when he was a youth athlete. Other members of the U.S. Nordic team also participated in the event when they were kids. While not officially part of the Springer Tournee, members of the the Women’s Ski Jumping USA and USA Nordic Sport teams will also host a midweek fundraiser on Wednesday at the Jeremy Ranch Golf & Country club. It will contain silent and live auctions, and proceeds will go toward helping athletes fund their way to potentially qualifying for the upcoming Olympics. 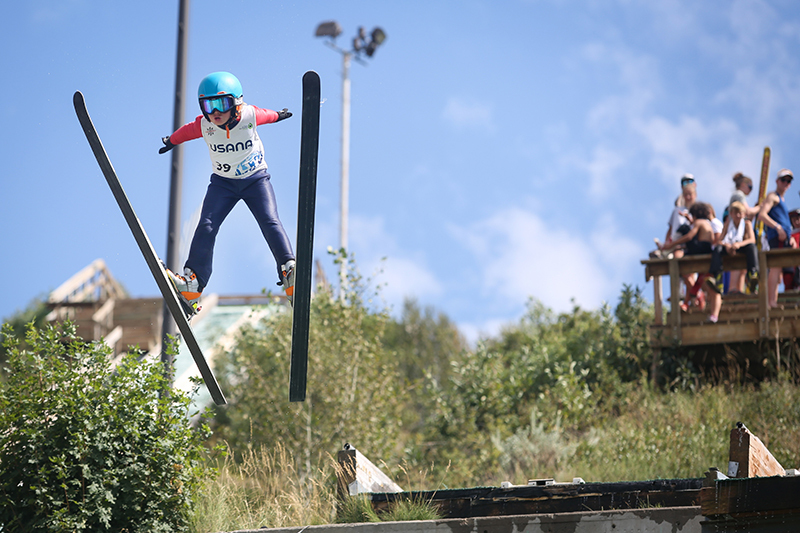 The Springer Tournee will kick off with ski jumping off of the HS68 hill at Utah Olympic Park on Thursday, beginning at 8 a.m. Competitions will run throughout the day. For more information, contact info@usanordic.org.